One of Goodwood’s favourite Italian restaurants is getting an exciting new addition to their menu – pizza! That’s right! Farina 00 Pasta & Wine Bar now offers authentic Sicilian wood oven pizzas to complement their already extensive Italian menu. Owner, Lewis Marro, prides himself in providing the best for his diners, with everything from fresh, local produce to Farina’s famous daily made pastas. 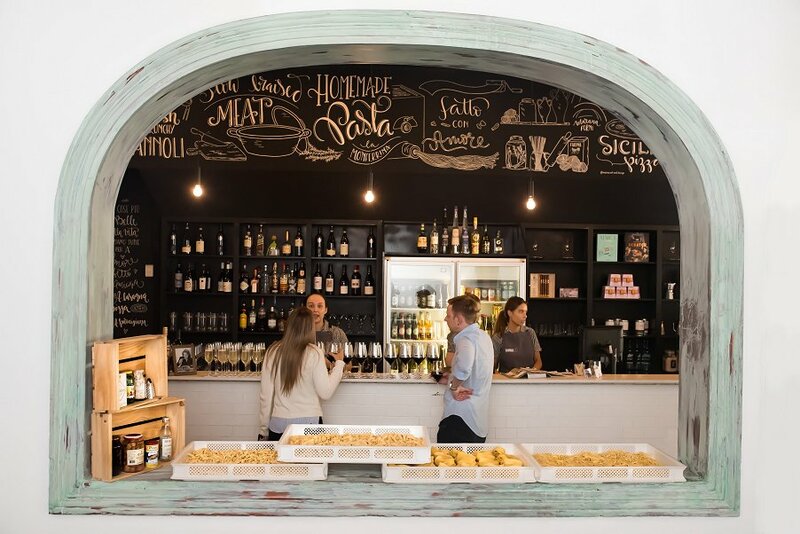 “We feel we have gained the trust of Adelaide with our fresh pasta but we want to give ourselves another challenge. Everyone loves pizza, so why not give our visitors another reason to love us?” says Lewis. With ten delicious choices including Prize of The Queen, a classic Margherita pizza, and the amazingly unique Bizarre Cheese, featuring blue cheese, fresh fig and chilli honey, there’s bound to be something for everyone! 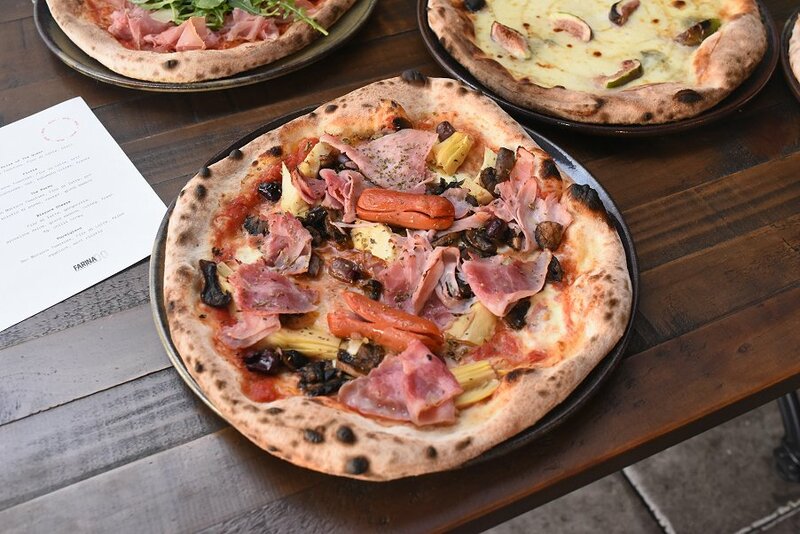 Last week, we were invited to try some of these pizzas and, with their thick, fluffy crusts and fresh toppings, we’ll definitely be going back soon! We were even given the opportunity to make our own wood oven pizzas, where Pizza Chef Domenico Messina showed us the behind the scenes tricks to getting the perfect dough. “This area is very high-end and people don’t want to come here unless the food is up there. We believe we have the food, we have the ingredients, we have the skill and personality to give this suburb what it needs,” says Lewis. If we haven’t convinced you yet, why not head down for dinner tomorrow evening Monday 19th March for FREE PIZZA to every diner! There’s no excuse not to check out their new pizzas now! We promise you won’t be disappointed! Farina 00 Pasta & Wine Bar is open 5pm-11pm every day for dinner and also 12pm-3pm Friday-Sunday for lunch.